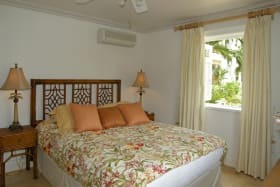 Located on the north-west coast of the island, in the small, tranquil fishing community of Shermans, Little Good Harbour's luxury guest cottages impart the unique individuality of one of the last family-run ocean front hotels. 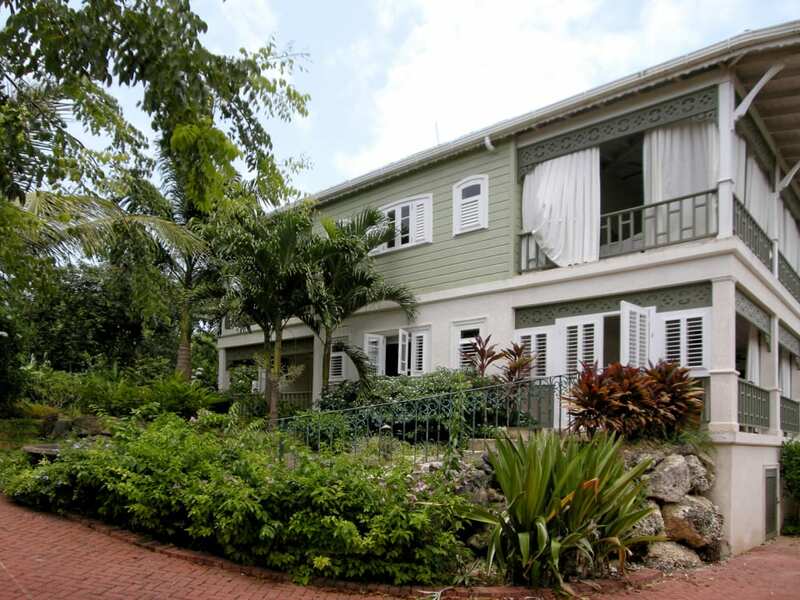 Just minutes north of Port St Charles, this charming cluster of cottages, epitomizes the best of Caribbean architecture. 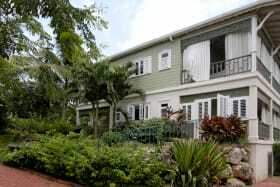 Situated at the northern end of the complex, ‘Leeuwin' (#17) is conveniently positioned on the ground floor, nestled amidst lush tropical gardens. 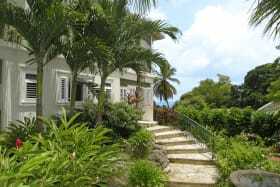 Stone steps lead from the garden, past a water feature, to the spacious front patio which is designed for informal dining and casual relaxation. 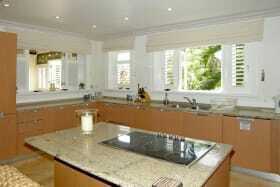 From here, French doors lead into the open plan living room and kitchen. 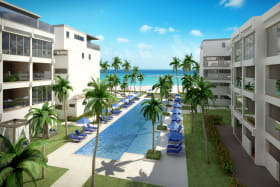 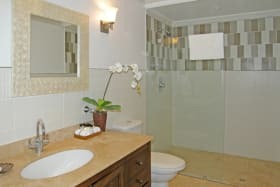 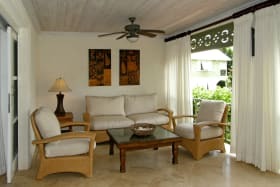 One guest bedroom with adjoining bathroom is located off the living room while a short corridor leads from the living room to an additional en suite guest bedroom and to the airy master suite with its private patio. 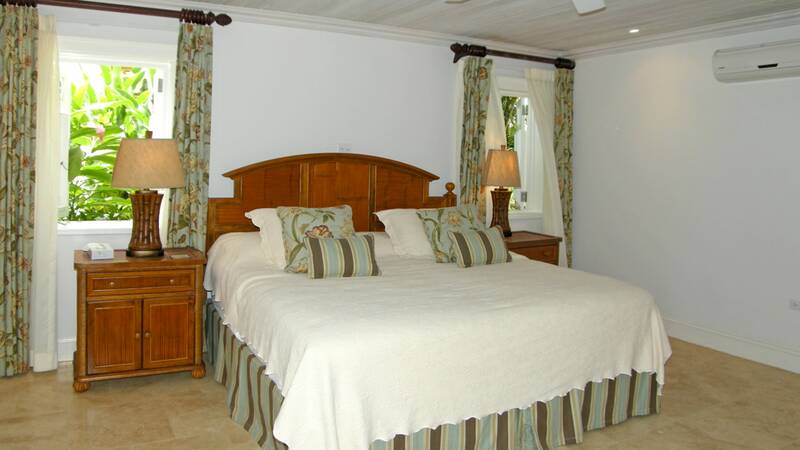 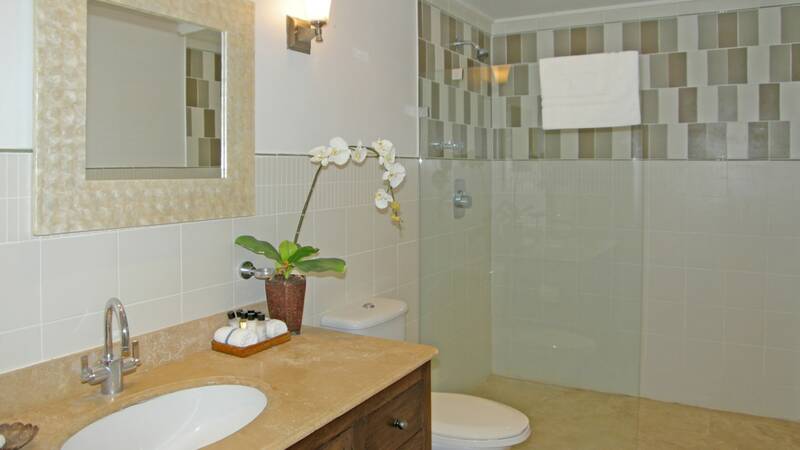 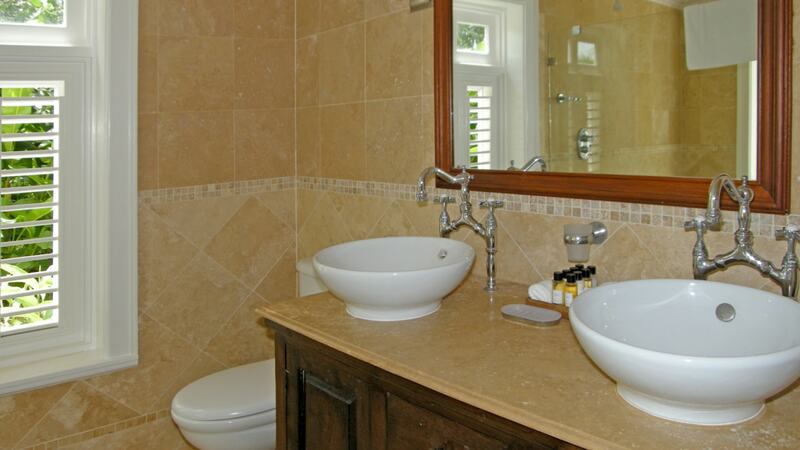 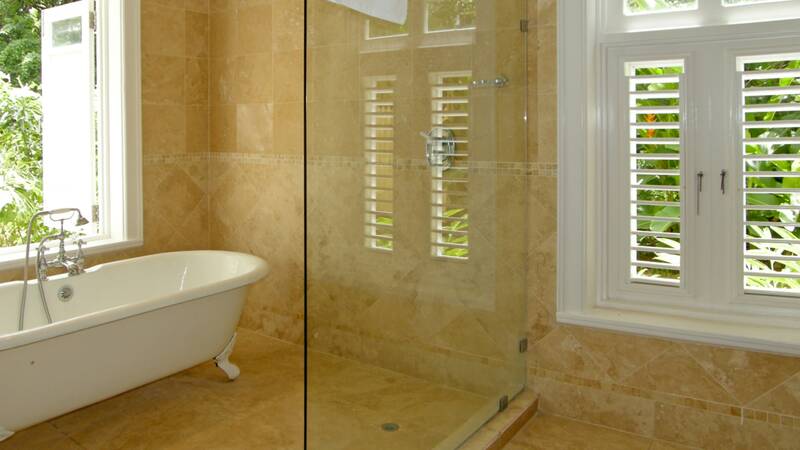 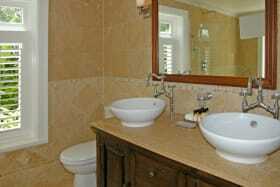 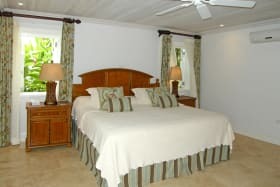 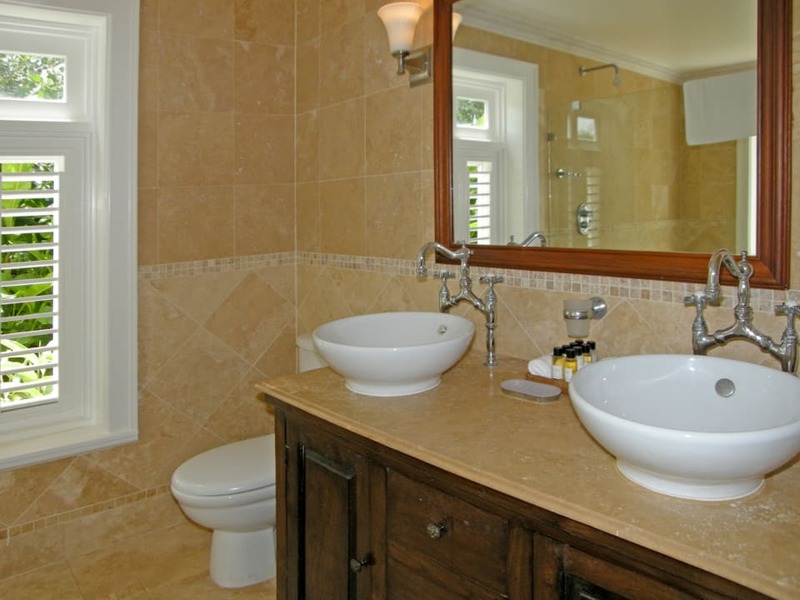 All the rooms are generously sized to replicate the feeling and style of old-world plantation homes. 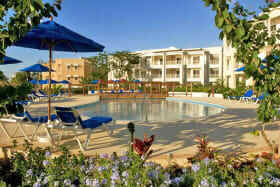 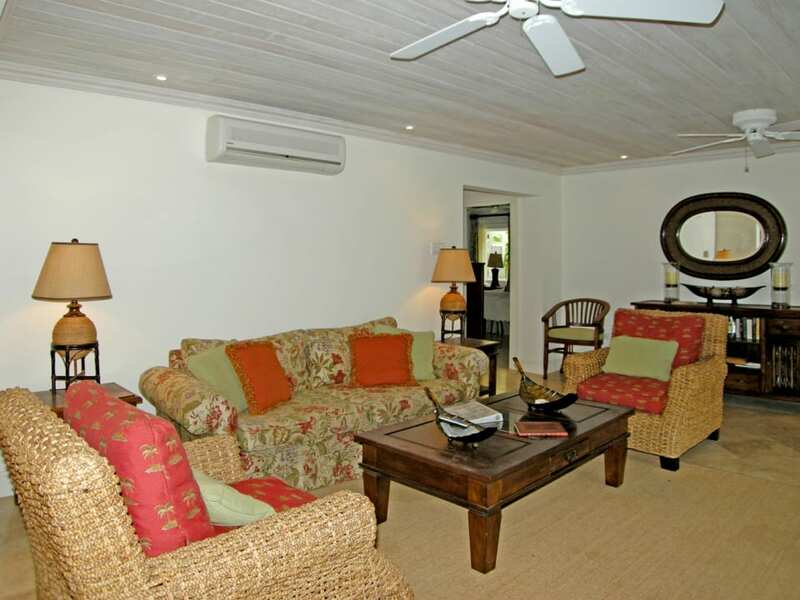 These cottages share a pool and exercise/massage room. 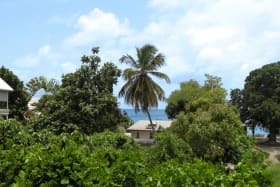 A short stroll will take you to the famous Fish Pot Restaurant & Bar or to the beach where, if you are lucky, you can purchase your fresh fish to take home to cook for dinner. 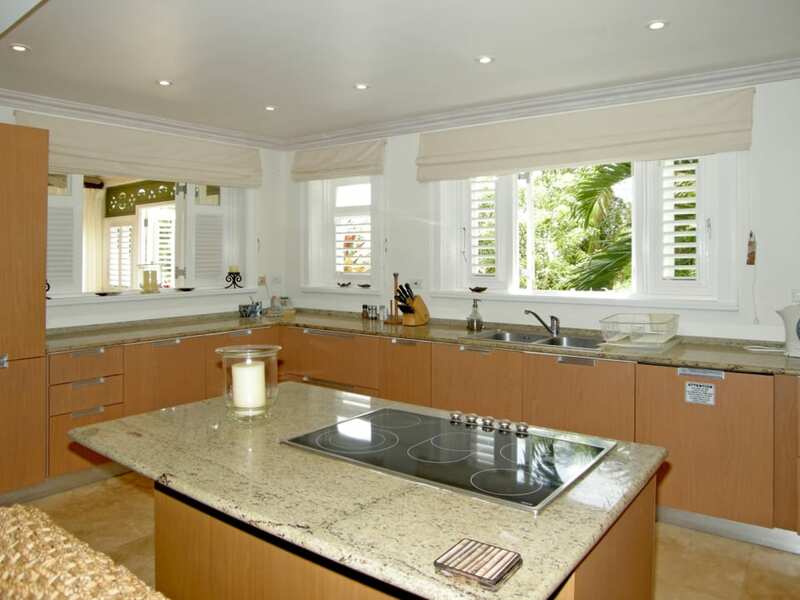 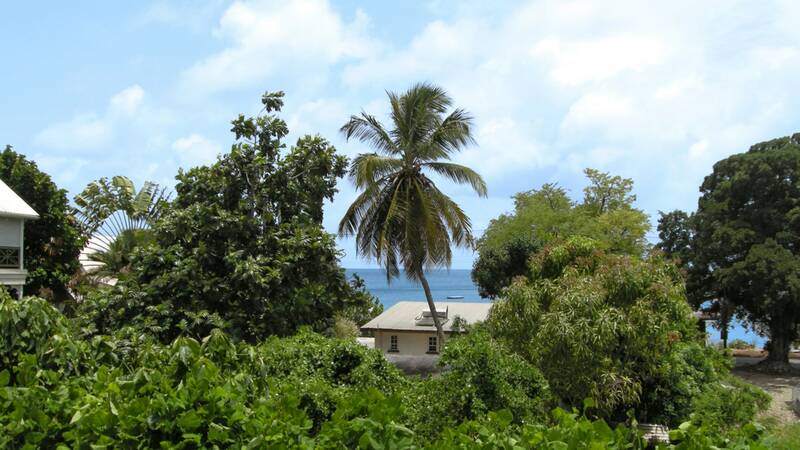 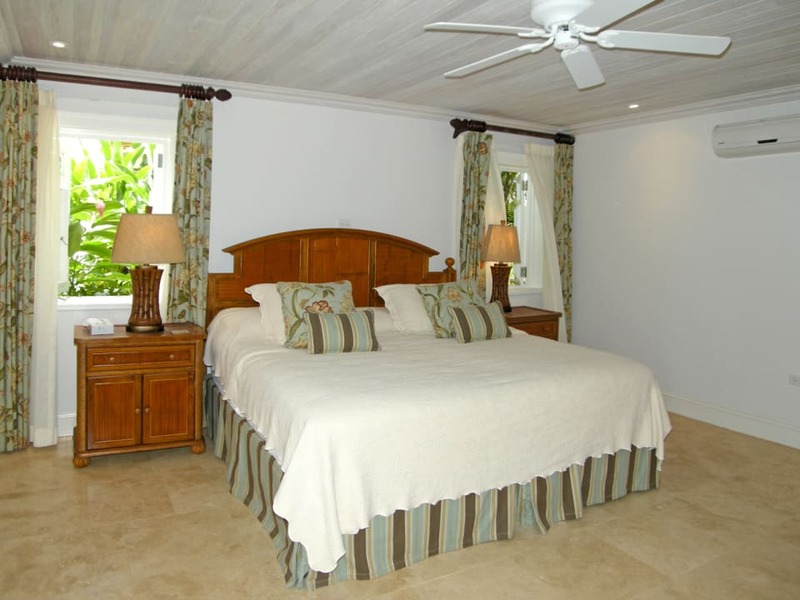 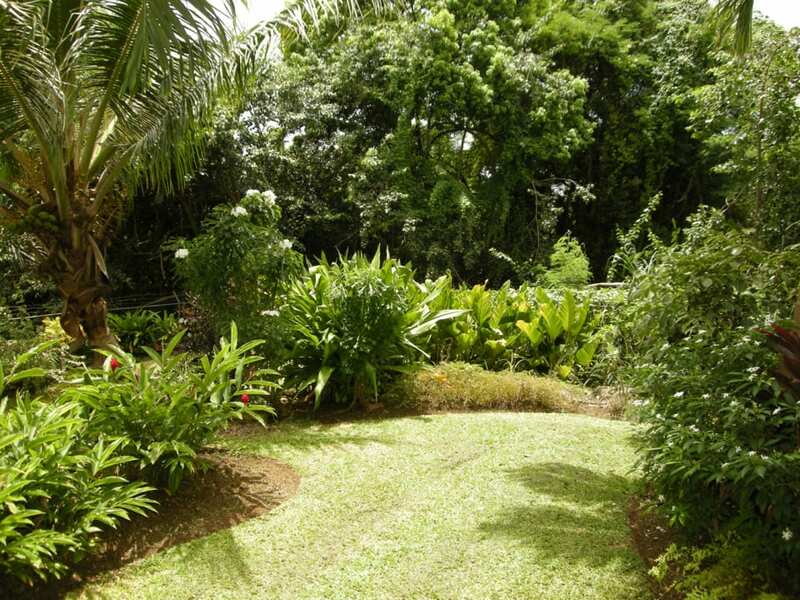 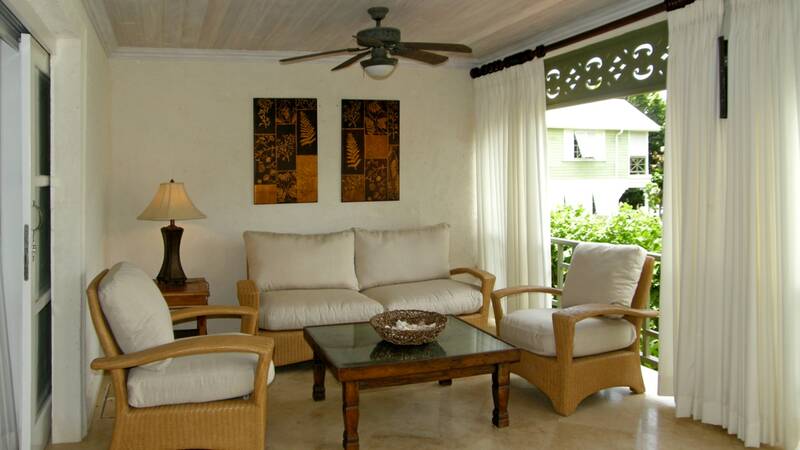 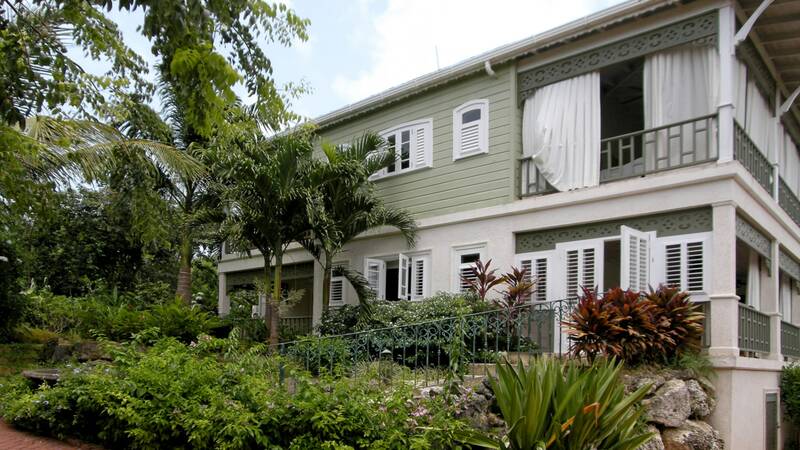 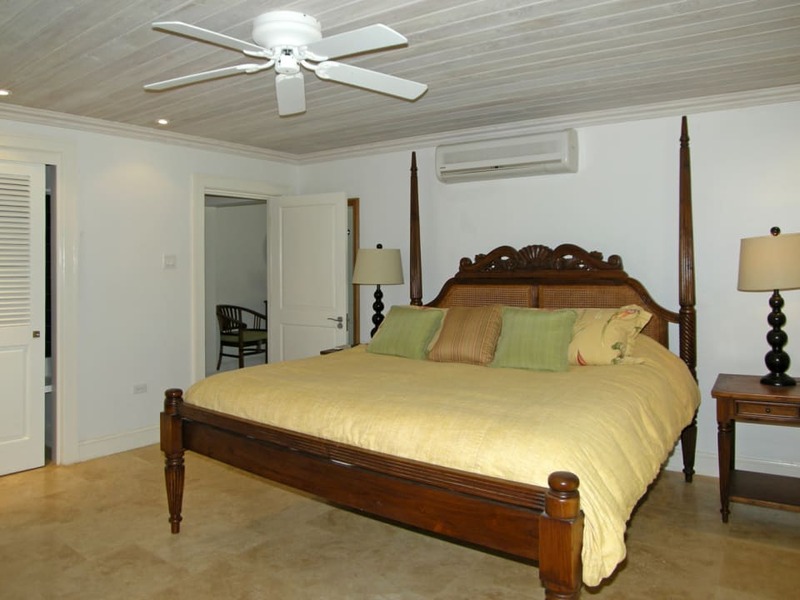 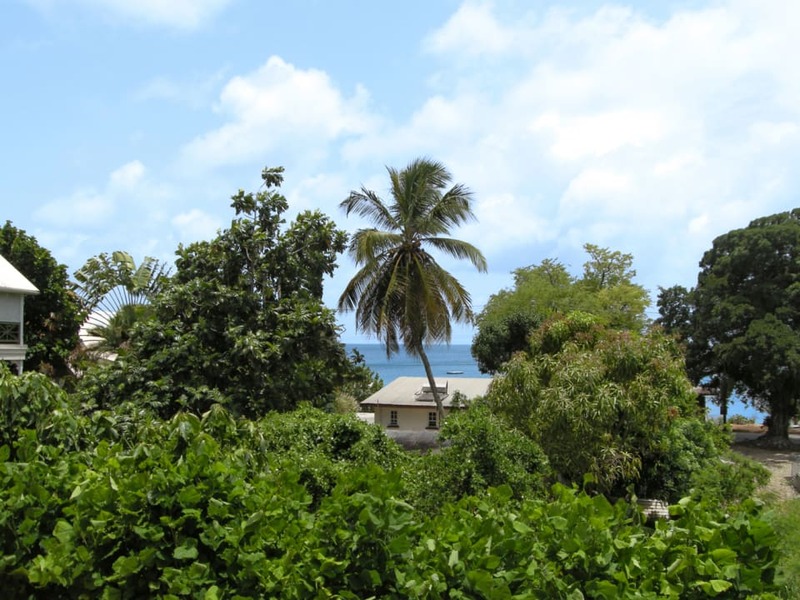 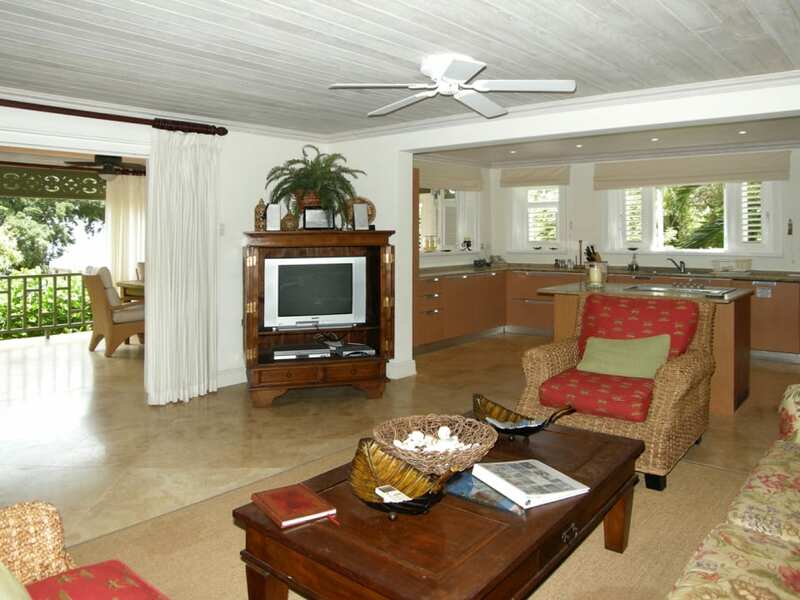 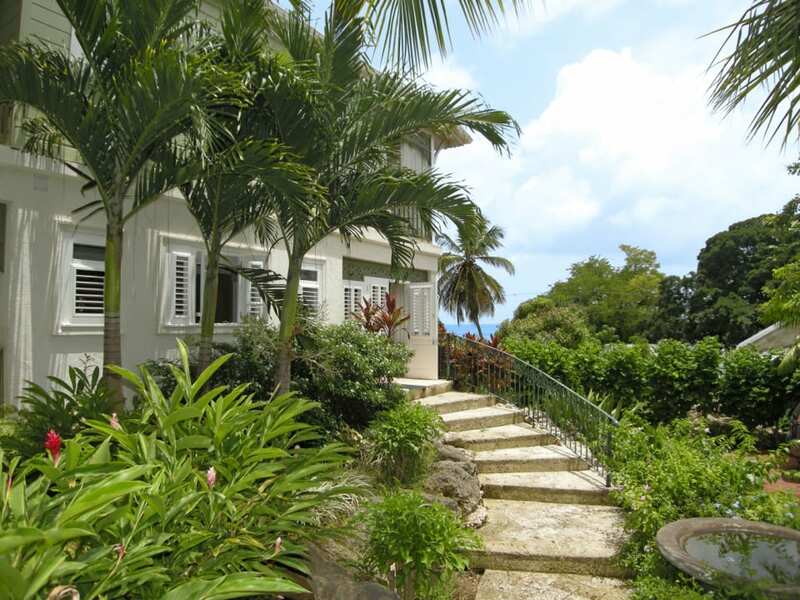 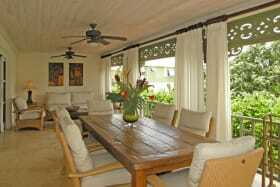 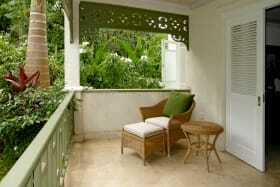 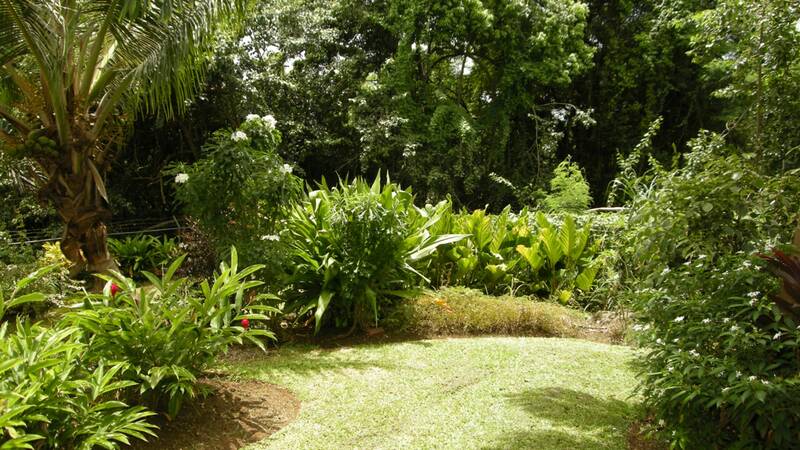 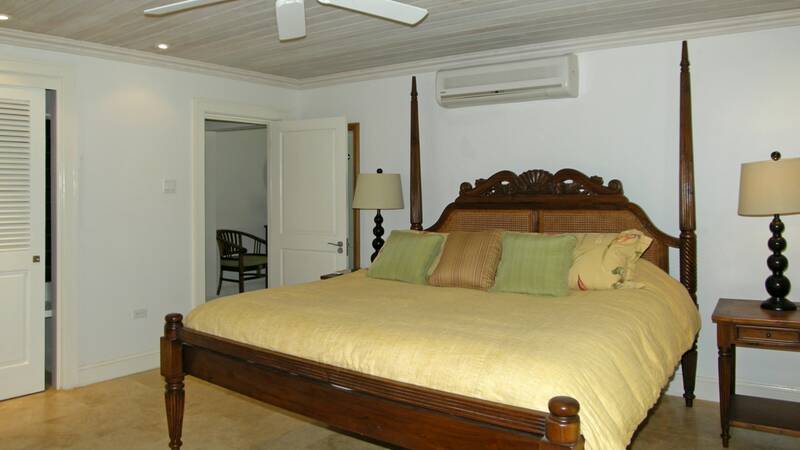 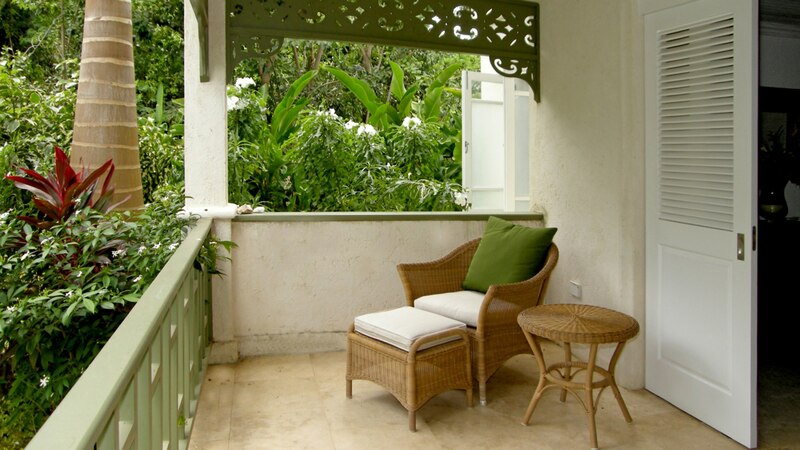 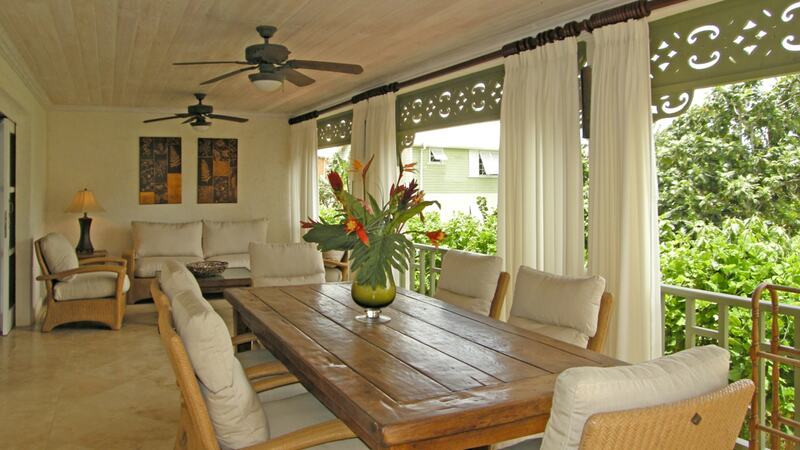 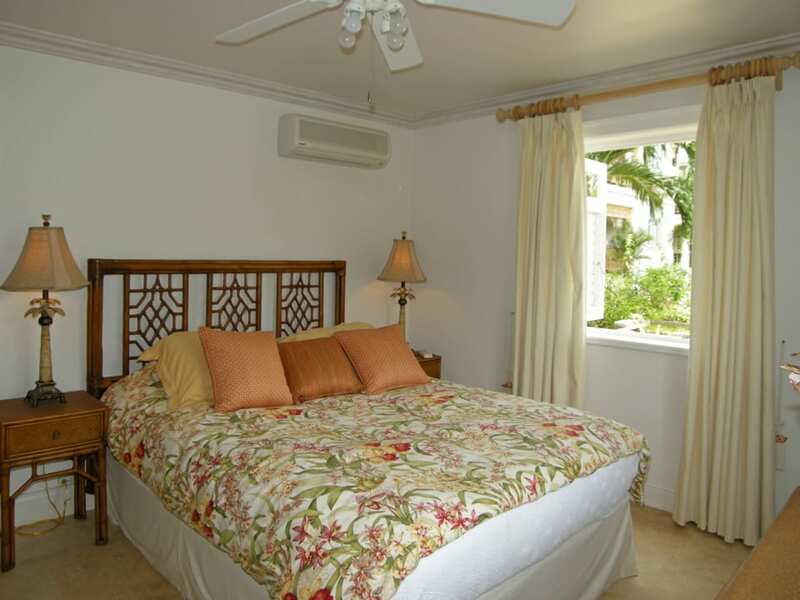 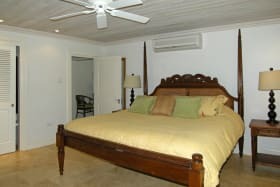 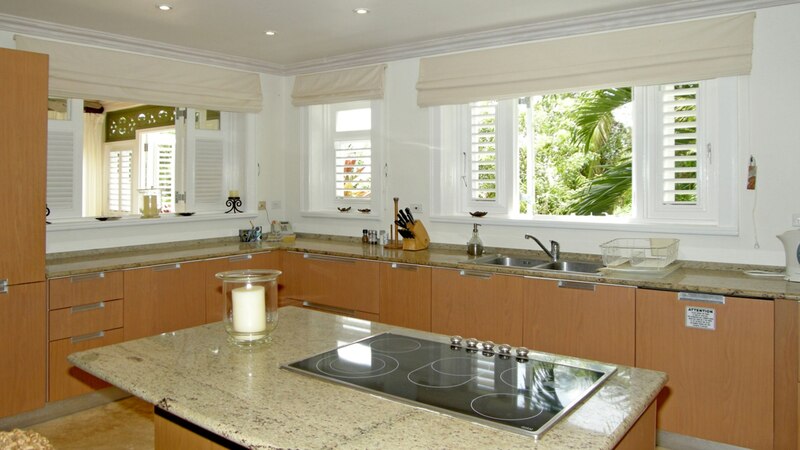 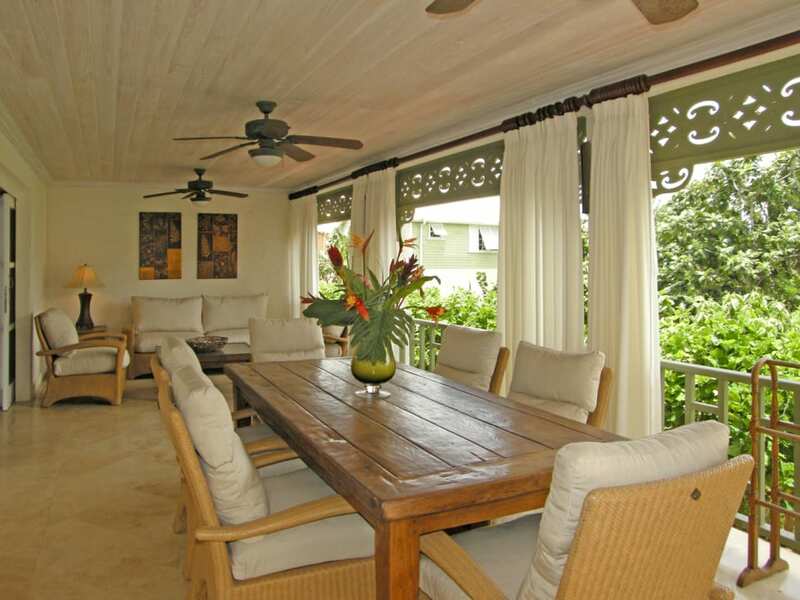 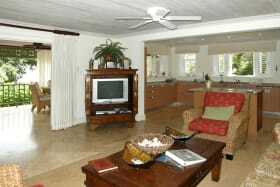 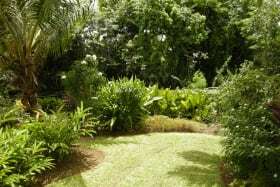 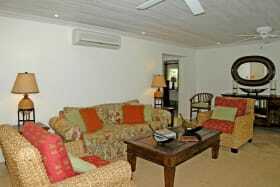 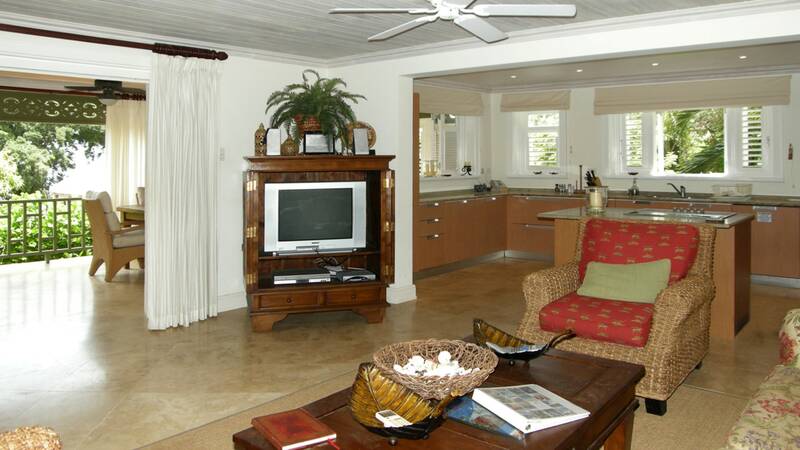 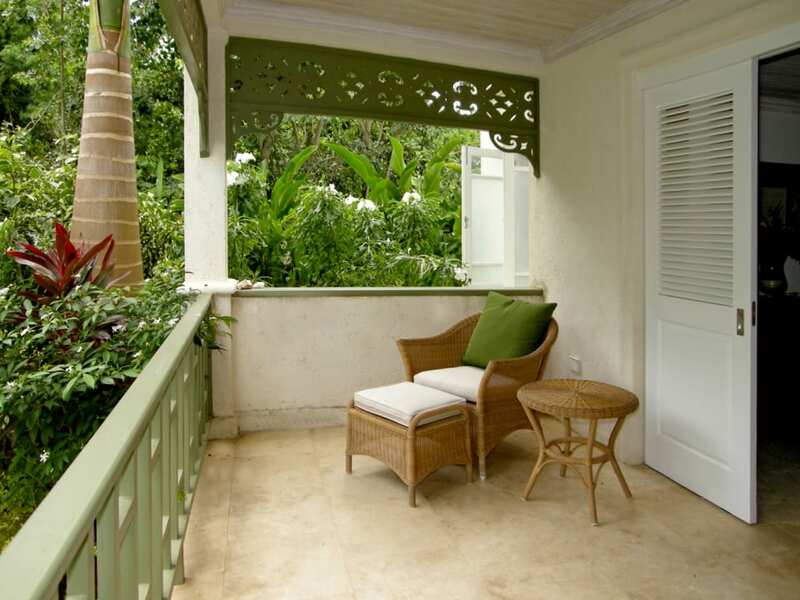 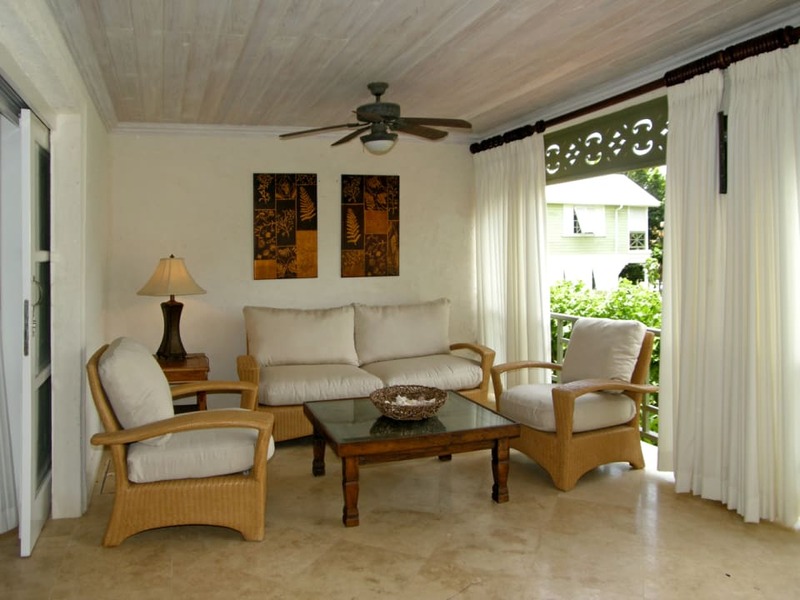 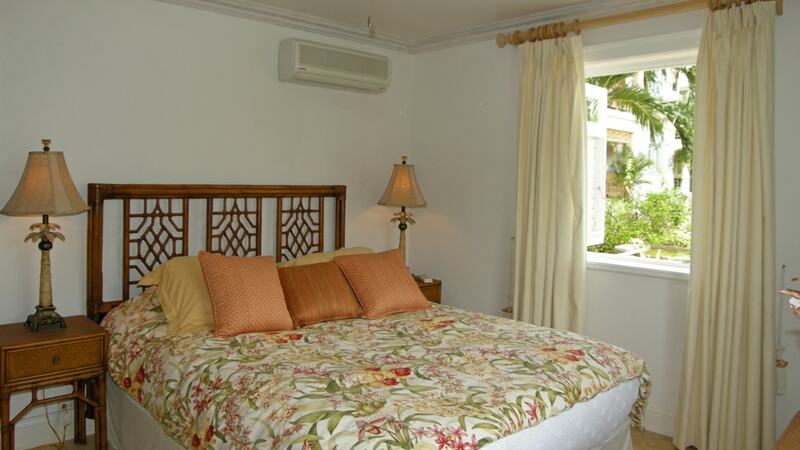 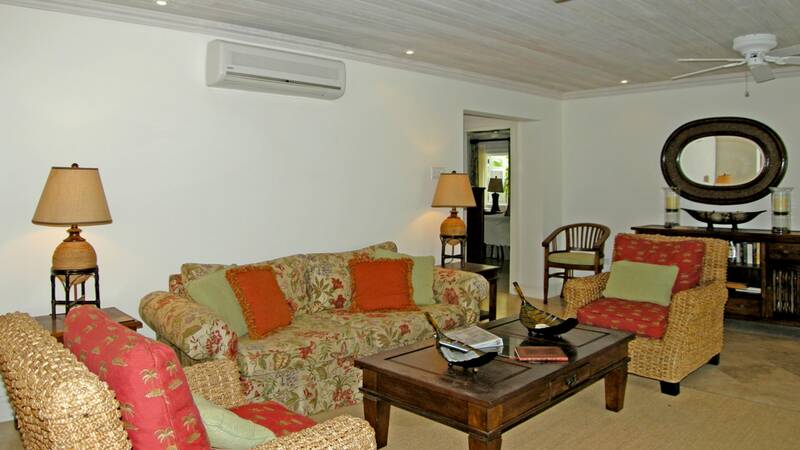 A wonderful holiday home with excellent rental potential, seconds from the quaint town of Speightstown.